Club Penguin Cheats by Mimo777 Club Penguin Cheats by Mimo777: 2010 Deck The Halls Igloo Decorating Contest! This is the same glitch that happened last time! 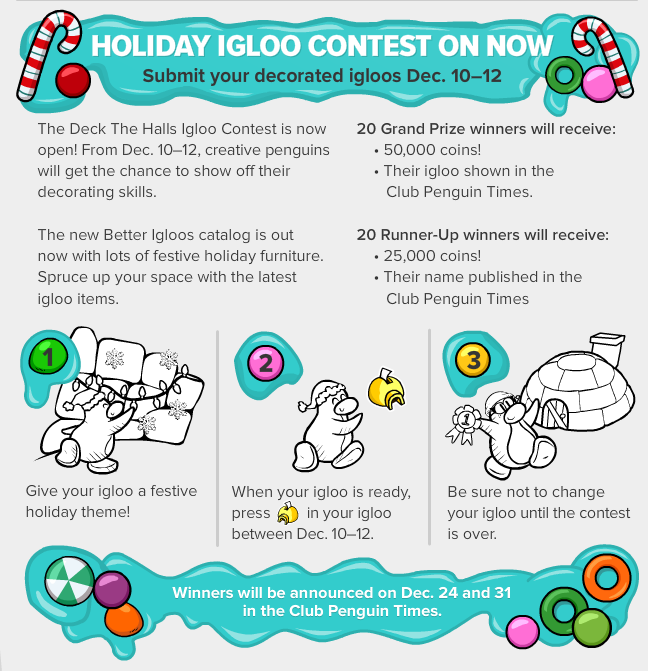 There will be 20 Grand Prize winners will receive 25,000 coins, their igloo featured in The Penguin Times, and a postcard from the judges! 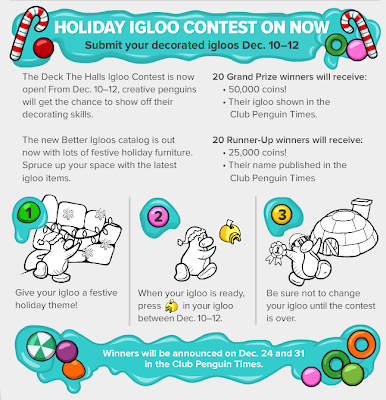 The 20 Runner-Up's will receive 15,000 coins, their igloo featured in The Penguin Times, and a postcard from the judges! The igloo contest glitch is fixed. Thank you for letting Mimo know. 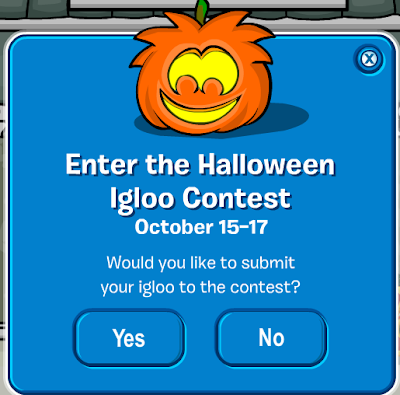 That glitch happens every time there is an igloo contest. sorry to hear that! try emailing club penguin for help! On top of what Gate girl said, it doesnt say anywhere that wineers will get a postcard. You might want to correct this. Dear Mimo, is there another bug.When you play Catchin' Waves,click the "x" ,click "How to earn stamps" then click again "x"
and look!You will have 88888888 coins. Mimo, remember the glitch at at Halloween Party. It had a picture of a snowman? when i went on my laptop i cant enter the christmas igloo contest because of the halloween glitch that shows up but any ways i entered my igloo and it wouldnt load im going to wait til the glitch is gone for now. o yah, i remember. i bet everyone forgot about that. sharp eyes! 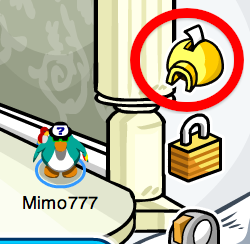 hey mimo could you give us your decorated igloo in the next post?